As human beings we don't deserve dogs... so we buy things for them. 1. The products in Kai Krates are literally tested by a dog for your dog—can't get any better than that. 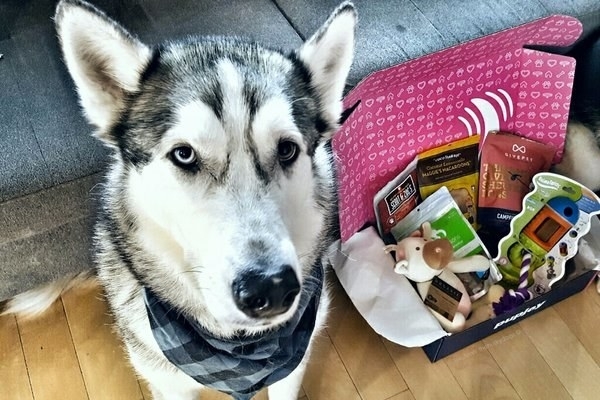 What You'll Get: Kai the dog tests and approves these quality toys personally (which is adorable), and he'll send your pup out two or three playthings, chews and a bag of treats. 2. 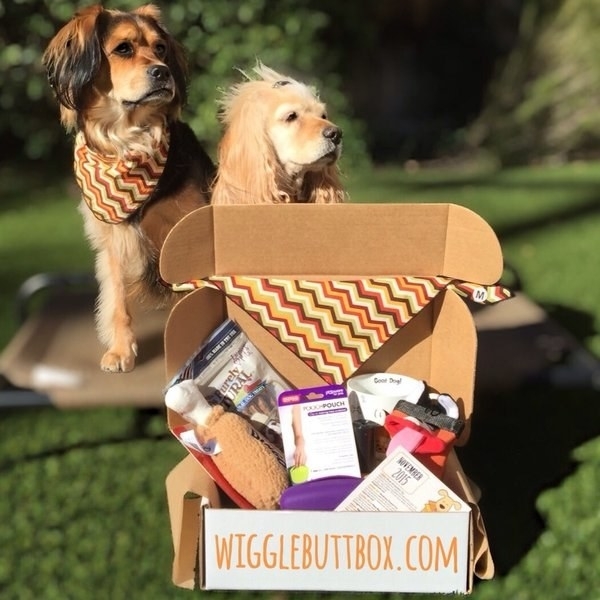 Wigglebutt Box is perfect for all the hard chewers who just can't help breaking their toys. 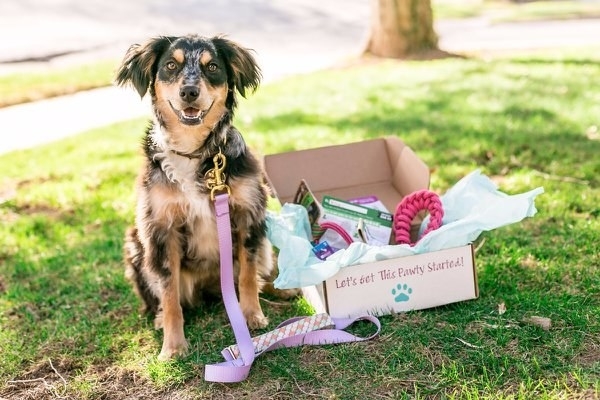 What You'll Get: Select your dog's size and rate the intensity of your pup's chewing to get six to eight toys, treats, and accessories, as well as a roll of poop bags and a gift for you. A portion of profits from the boxes are donated to a local animal charity. 3. Sign up for BarkBox if you want to witness pure pup JOY! 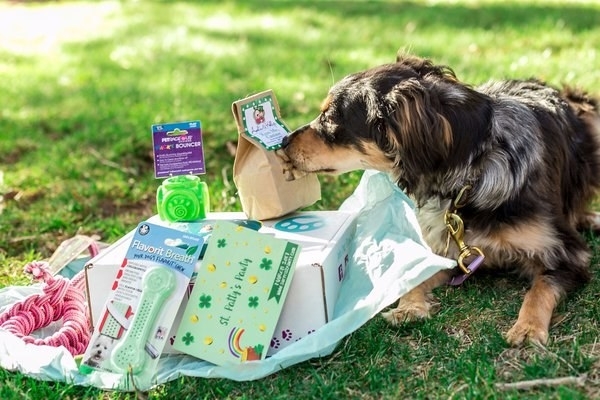 What You'll Get: Two "innovative" toys, all-natural bags of treats, and a chew that's made in the US or Canada. You chose the size of your dog and toys/treats matching that size will be in the box. 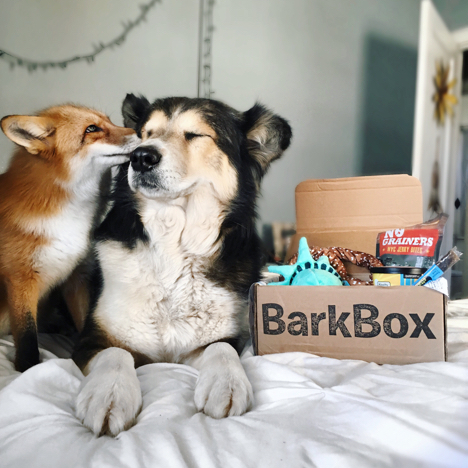 Also, if your pup doesn't like an item, BarkBox will replace it for free—your dog's happiness is important, y'all. Price: $29 a box. If you decide to subscribe for a year, it's $21 a month. 4. Got a baby pupper? PupBox will help you house-break the little dude! What You'll Get: A house training guide, treats, toys, food chews, and accessories for grooming and cleaning up your puppy's little "mistakes." 5. 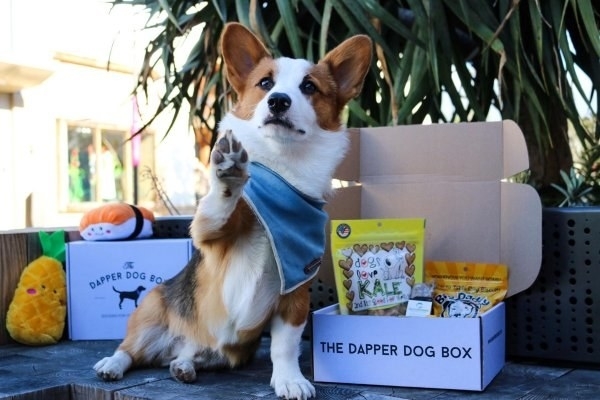 PawPack for all of the adventurous and inquisitive dogs out there. 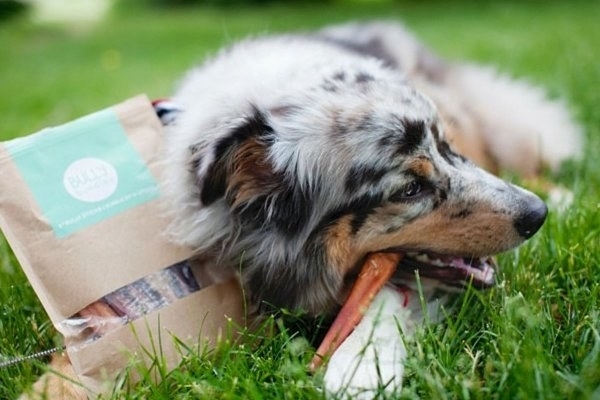 What You'll Get: All natural treats and chews made with meat, toys, and accessories. A portion of profits are donated to rescue shelters. 6. Get the Pet Pack to become the hero in your doggie's life—they'll thank you with kisses! What You'll Get: Four to six items including a chew treat, biscuits, play and challenge toys for inquisitive doggies, a fetch object, and something for you (the parent). 7. 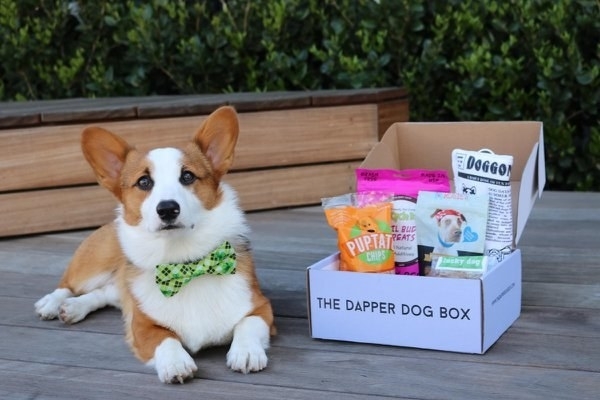 For fancy AF puppers, try The Dapper Dog Box. 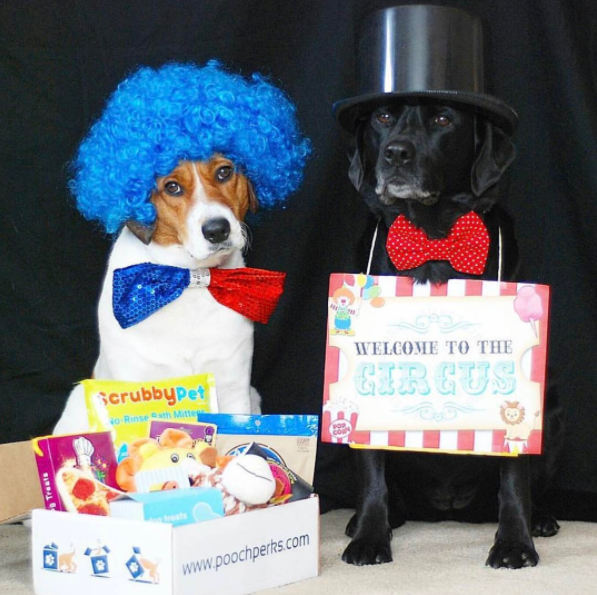 What You'll Get: Choose your dog's size and receive up to five all-natural treats, bow-ties, bandanas, and toys! A dollar from every box you buy is donated to an animal rescue organization. 8. 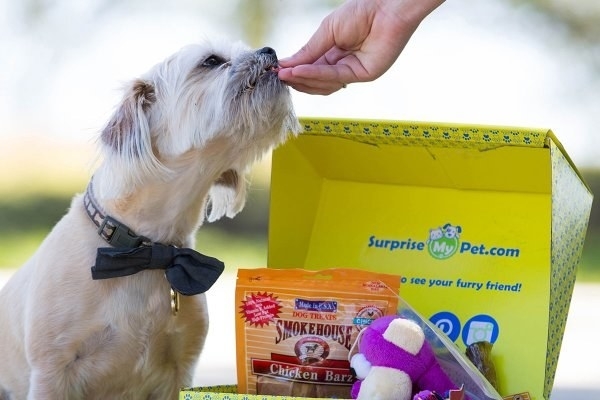 Dog owners will adore the hand-picked products from Surprise My Pet. 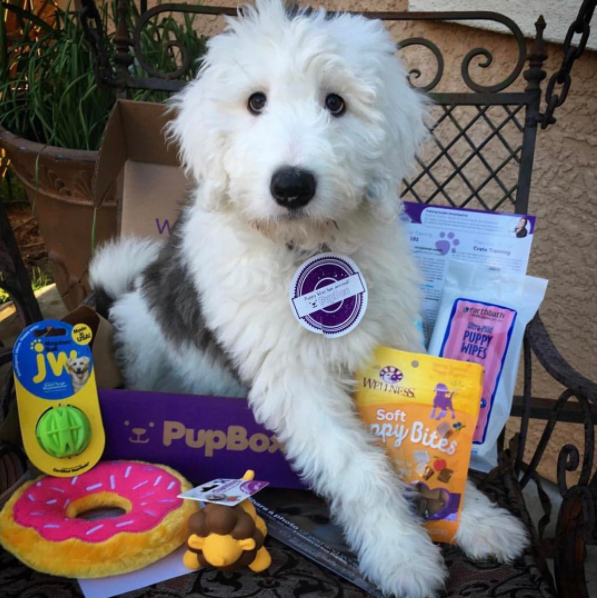 What You'll Get: All natural treats, toys, and a surprise for the owner. This box also has products for the cat in your life! 9. 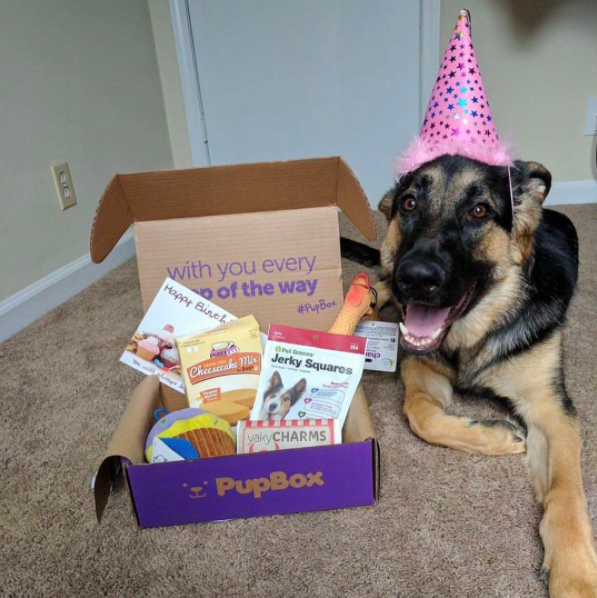 Surprise Pawty—because every day with your dog is an event, and this box will supply the fun. 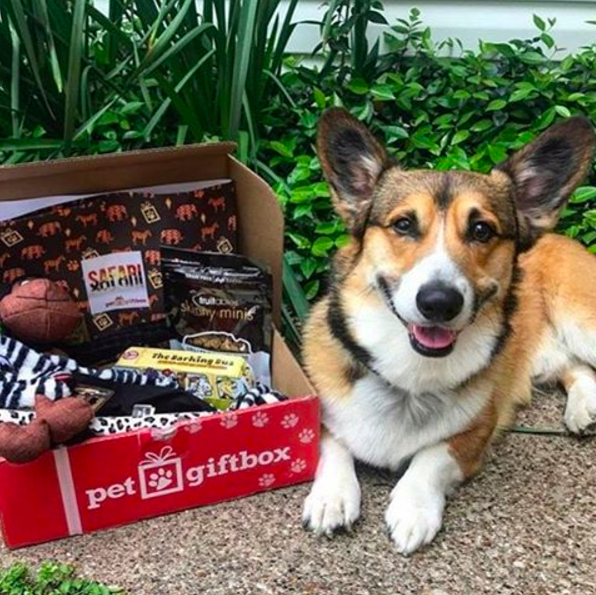 What You'll Get: Pick your dog's size and you'll get durable, high-quality toys meant just for their height/weight, organic treats, and a hand-decorated box with a surprise in it for your dog's birthday! 10. If you want US-made treats and toys, PupCrate's got what you need. 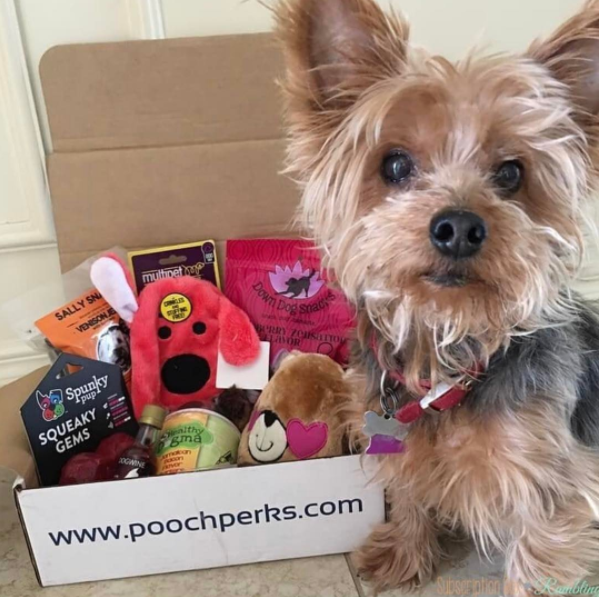 What You'll Get: Choose your dog's toy preference (plush, chew or a mix), and snag four to five treats, toys, and other dog-related products. 11. Has your pup been a good boy? 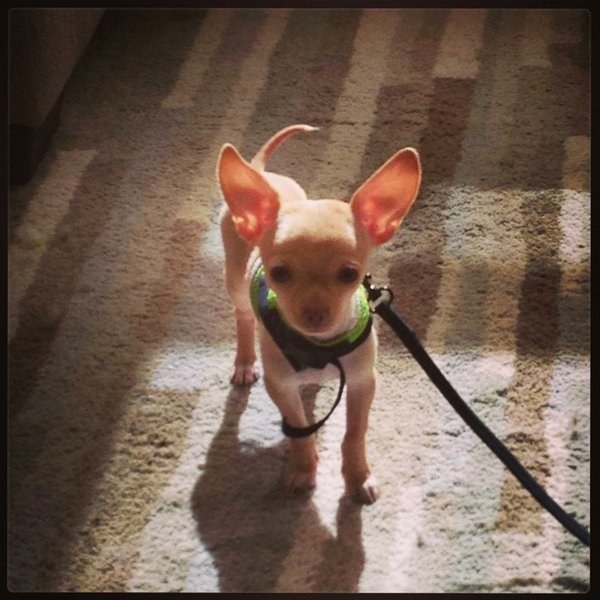 Daisy-Care will treat him to some yummy treats and toys! What You'll Get: A care package for ~special occasions~. All products are based on your little (or big) one's size! 12. 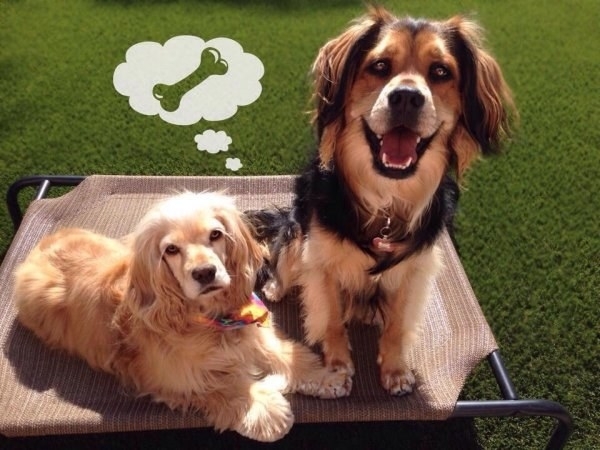 Smart and curious pooches will love Pawtyfun. 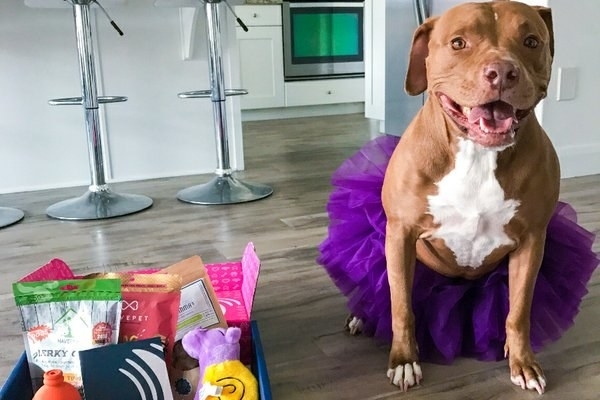 What You'll Get: Long lasting chews, durable toys, unique and organic treats, and a special gift for your dog's birthday. 13. What do you get the girl who has it all? Puptown-Girl Box is a start! What You'll Get: A box for you *and* your dog including four or five dog-themed items (jewelry, art, decor) and an option for a dog toy. They also donate a portion of their proceeds to rescue dogs. 14. 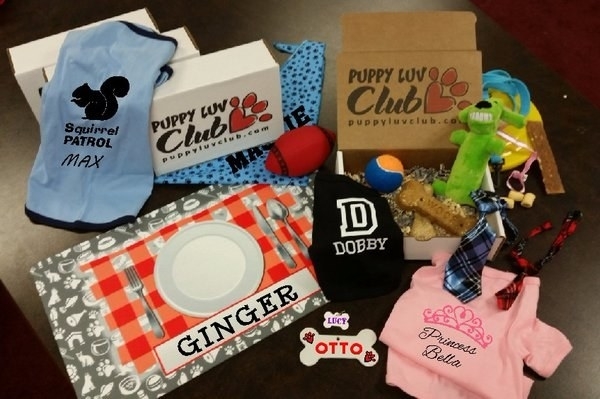 Vain and fashionable pooches will appreciate Puppy Luv Club and their tailor-made clothes and trinkets. What You'll Get: Personalized doggie wear that's either printed or embroidered (including shirts, bandanas, leashes, and ties). The box also ships out assorted toys and treats! 15. If your best friend suffers from allergies, Pooch Perks provides tons of sensitive options. What You'll Get: Allergy-friendly toys and chews that can be durable or plush based on how hard your pupper gets down during playtime. 16. 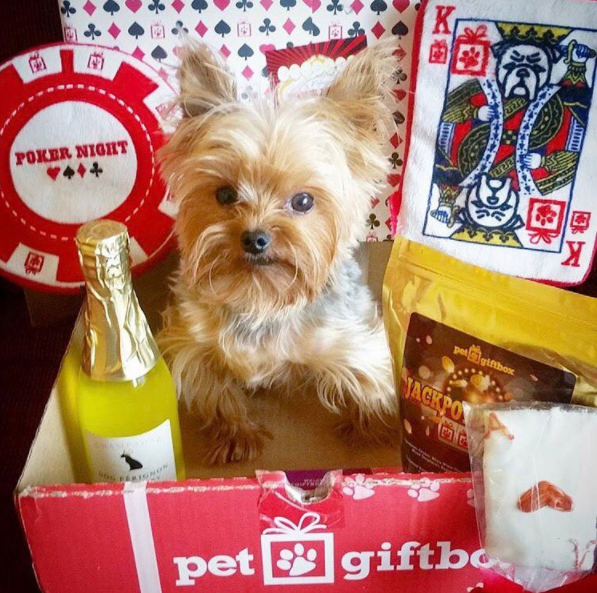 If you want to get something special in the mail along with your pup, check out the Pet & People Parcel. What You'll Get: You can choose between cat, small dog, or large dog ,and get all natural treats with quality ingredients plus classy toys and gadgets. 17. 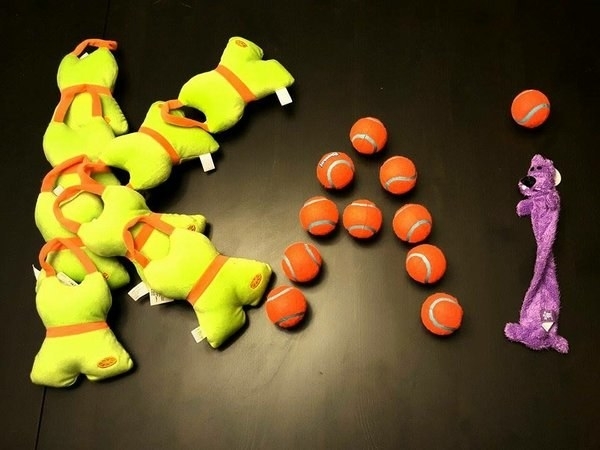 Be the source of your dog's happiness (and new toys!) with PupJoy. What You'll Get: Diet-specific organic treats, and toys (including options for tough chewers). 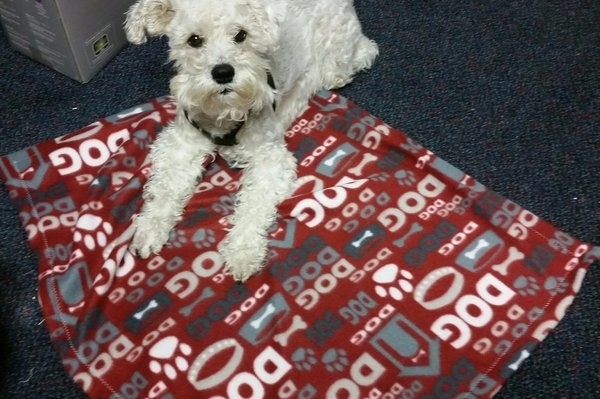 A portion of their proceeds are donated to Bissell Pet Foundation. 18. Bully Bundles are for all the pups who LOVE. TO. CHEW. 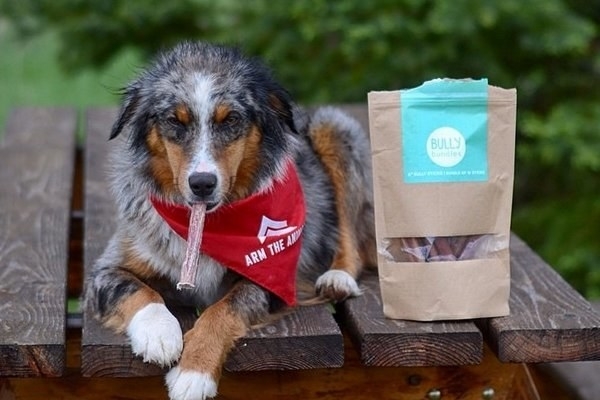 What You'll Get: Free-range, all-natural beef bully sticks. Choose between a six, ten, fifteen, thirty, or sixty pack. 19. 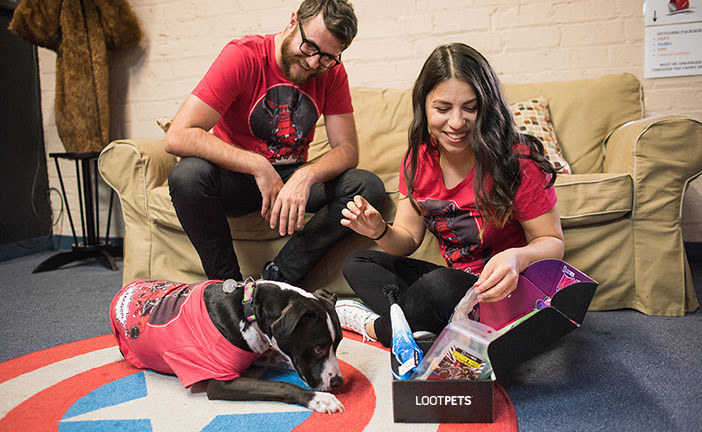 And if you want your pet to love all the crazy geeky things that you do, give Loot Pets a try! 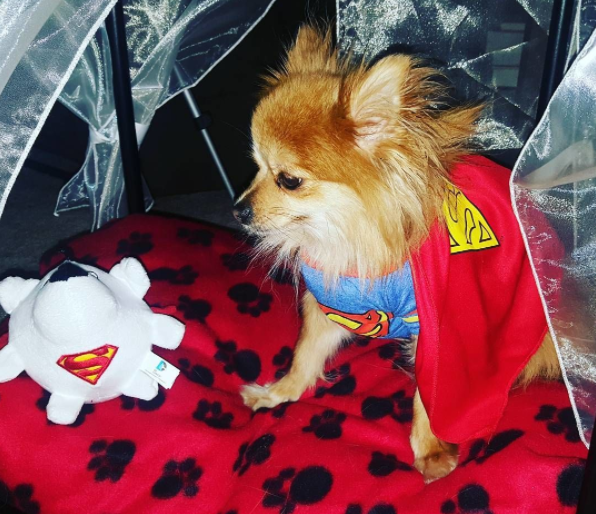 What You'll Get: Geeky pet gear that includes treats, toys and doggy clothes based on a monthly nerdy theme! This will be your dog when he opens up these boxes!